The seller guarantees the delivery of your product within 23 hours from the receipt of payment. If it doesn't happen, you can cancel the deal on your own and get you money back. ► WARNING! THIS IS NOT A CODE! READ TERMS OF SALE! Requires the transfer of account on 5 minutes! We guarantee the safety of all property ACCOUNT BATTLE.NET! ► Why is it safe? After entering a username or password, you will need to pass a code sent to your e-mail, or code sent to you by SMS or remote control code from the authenticator. 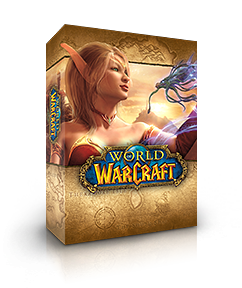 After transmitting the code seller quickly enters your account, pay your wow battle chest conversion and and log out. If you trust enough - change your password immediately. Account, you will not be able to lose, because you do not pass the most important thing - the answer to your secret question, without which nothing can not steal from you, _even_ if there is a will! Risk their reputation for the sake of your ~ 700 rubles no one is going. Game time is credited for about 20 minutes, if Blizzard no technical problems at the time of payment. HOW TO MAKE BATTLE CHEST CONVERSION ? 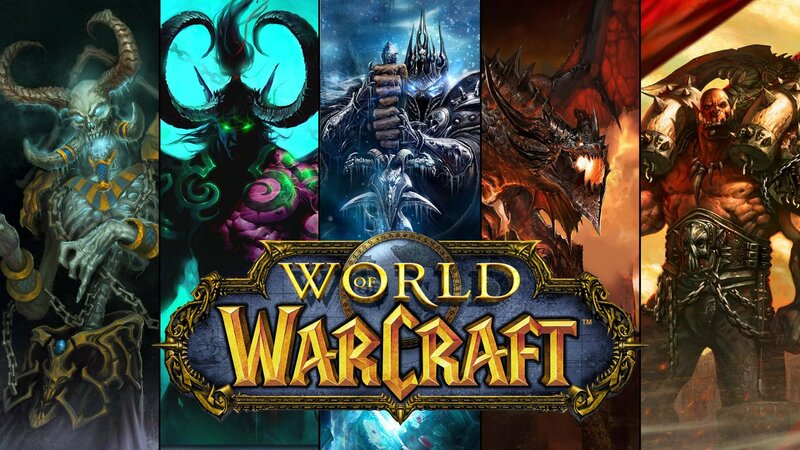 • Expect a few minutes and get your wow battle chest account. After that, I beg you to leave positive feedback! After all, only to make a purchase can leave comments and feedback on public opinion is formed, guarantee trust. Delivery time from 5 minutes to 23 hours. The term of delivery may be extended for an indefinite period due to technical problems at Blizzard. For these problems the seller is not responsible.